Looking for some real breathing room on some breathtaking property? You just can't find property like this these days. Way off the beaten path is this large track of wooded land with over 500 ft on Lake Issue ''A Private Lake''. 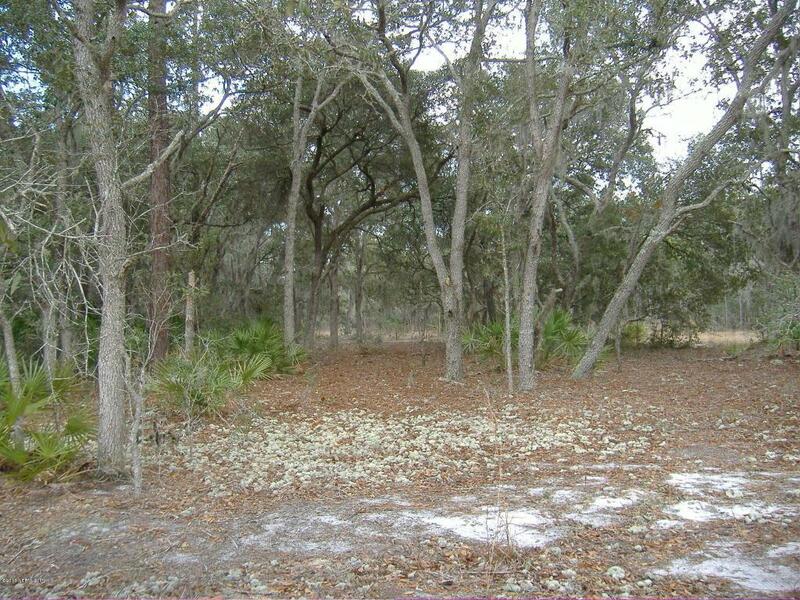 The property is what is called ''Old Florida'' with thick and thin areas of trees, shrubs, moss,various land grades, abounding wildlife, its all on this beautiful 19 acres tract. Fishing, hunting, camping, escaping, surviving skills could all be done here. And yet for commuting, you're only 30 minutes to Gainesville, Palatka or Ocala. This is no doubt one of the most versatile beautiful properties in the area. Call for showing instructions and bring the cowboy/cowgirl boots.